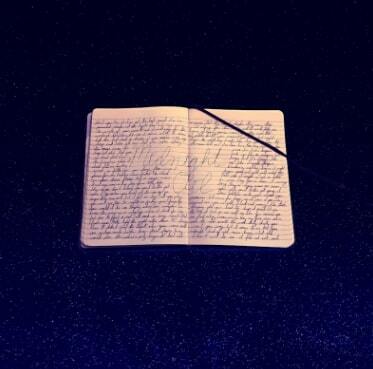 Midnight Oil is a new full length album from artist Jonah Kue. 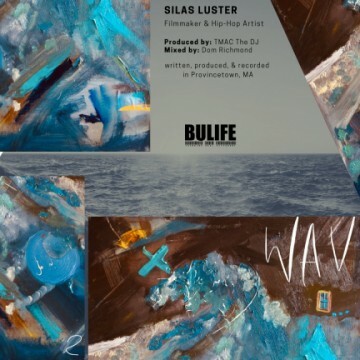 With its ethereal and ambient backing, I would describe the musical style here as “dreampop.” Occasionally there are some elements of hip hop and light rapping. Jonah’s voice is soothing in tone but energetic enough so that it won’t put you to sleep. The hip hop interludes are well placed and neatly intertwine with the rest of the music adding another dimenstion to the songs at just the right time and transitioning out smoothly. In fact, the word “smooth” is a great way to describe this album from start to finish. Everything flows cleanly througout, with Jonah’s laid back, contemplative lyrical delivery providing a poignant and enjoyable listening experience. The Dance Floor in particular is a track which has an excellent beat. It’s like elevator music you can dance to. Jonah is a pretty talented singer, and this is one of those genres where you definitely can’t fake that sort of thing. The song Brendan is the catchiest and from a marketing perspective probably has the most pop appeal. It just packs a little more punch and grabs you more than some of the other songs. 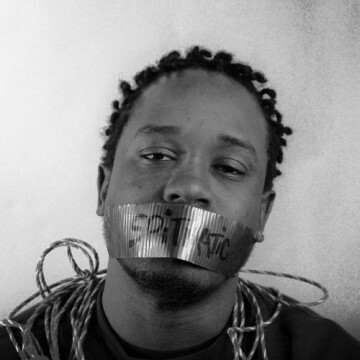 Toronto based lyricist “7even 2wenty 8ight” recently released a video for his single, Holy Water. The video was filmed at The Happy Place in Toronto and was directed by CanadianYardy. D.W1ZE & Trixx Beatz produced the song. The video has a very retro vibe, with VHS style elements and performance art style edits. It actually reminds me of a lot of early 90′s hip hop videos, which is a great aesthetic. The song is darkly ambient and socially conscious. The backing music is haunting and ethereal, unusually refreshing for a hip hop jam. This is one of the better hip hop music videos I’ve seen in recent times. It’s very dreamlike, a virtual kaleidoscope which juxtaposes well with the subject matter of the song. 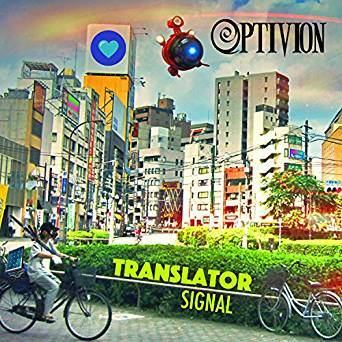 Translator Signal is a new album from Optivion. 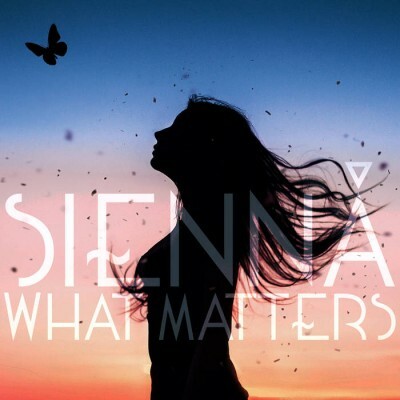 It features 16 tracks, mostly instrumental, but a couple which include vocals. Most of the release could be described as a retrofuturistic odyssey, with action packed electronic beats that wouldn’t seem out of place in an 80′s science fiction film. A few of the tracks have Asian elements, particularly prevalant in Future Geisha and Space Kuma Chan. This isn’t surprising, given that the artist spent time teaching in Japan to earn money. One thing which separates this album from most contemporary electronic music is that it’s very avant garde. It’s not just beats thrown together for cheap party jams with generic, contrived meaning. Translator Signal was clearly made by a depth driven artist with technical proficiency, not some club DJ looking to plaster his name all over the nightlife. One gets the sense that there is a broader, abstract artistic vision at work here, and that this album is part of a longer spiritual journey. The content has a certain richness to it. The pacing varies througout and often changes within individual songs, but the music is consistently entrancing. When I say the album is “16 tracks” I mean it. 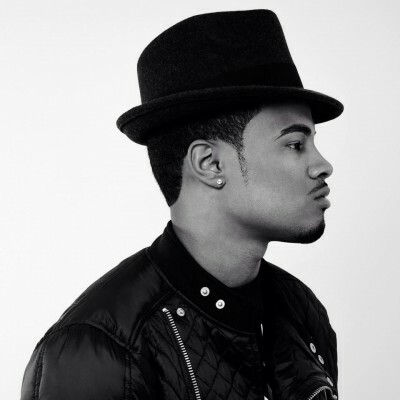 The songs are brimming with variety and musical complexity. We’re talking a high level of difficulty here. Ive reviewed hundreds of electronic and instrumental oriented releases, and this is one of the most advanced I’ve ever come across. 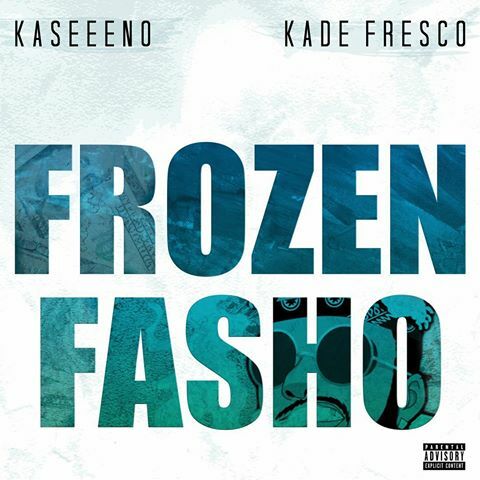 Frozen Fasho is a new single from hip hop artist “Kaseeno,” featuring Kade Fresco and produced by Mon Dillinger. The chill beat that backs this track is minimalist, making this feel almost like a spoken-word poetry jam at times. Frozen Fasho is catchy through use of repitition. I didn’t count the number of times I heard the word “fasho” but it had to be a lot, enough for me to remember this song forever in fact. There’s a lot more substance lyrically though than meets the eye, as the song breaks in and out of crisply delivered dynamic verses. The rapping on here is tight with the beat and just very precise. Frozen Fasho is one ice cold and conceptually creative jam. Great performance, solid production… If this were being backed by a major label, I guarantee you every kid in school would be repeating the catchphrases in this song, driving the teachers bonkers. 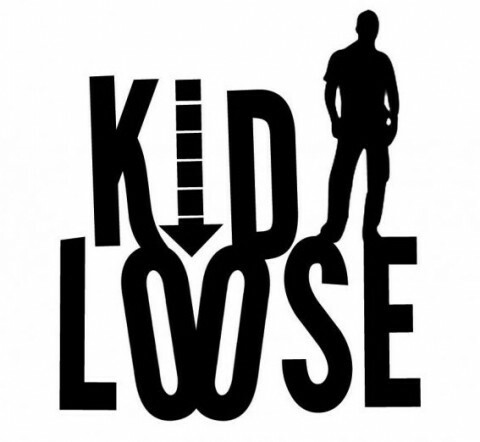 California based DJ, Kid Loose has been a staple of the dance scene since the mid 1990s. Having performed at zillions of raves, club events, private parties, pro sports games and prominent Bay Area radio stations, this guy has probably seen it all. Pretty much anyone with a MacBook can call themselves a DJ these days, but Kid Loose is a product of the days when being a DJ represented a mastery of actual turntable skills. There were hands-on mechanics and craftsmanship involved. The barrier to entry is lower now, but the artful craft of DJing endures with Kid Loose’s latest endeavor, LIVE Mix on Ghetto House Radio, which consists of a 27 minute dance mix featuring 8 fun-filled tracks. This mix is crisp and bears the mark of pure professionalism. This eclectic collection is danceable from start to finish, with smooth transitions and a high energy ambiance througout. The substantial amount of vocals in these mixes differentiates this piece from straight up techno or more typical “dance club” music, and also gives the listener something to sing along with while gettin’ down. The tone ranges from funky deep groovin’ to hypnotic and ethereal. There’s plenty of musical variety packed into this 27 minute, chewy chocolatey mix treat, but it’s all very cohesively put together. I honestly don’t recognize many of the songs, but without question my favorite jam in this collection is Nicola Fasano, Dual Beat – Macaco Mata El Toro, which is the most “retro” sounding dance track, bringing back memories of the stuff I used to dance to at quasi-raves and all ages dance club nights in the early 90′s. It just has the perfect combo of melody and energy and really gets you going. Overall, I’d recommend this entire mix to any wouldbe party-thrower looking to light up a dancefloor or just anyone curious about what it’s like to witness a seasoned professional, and all around legit DJ in action.